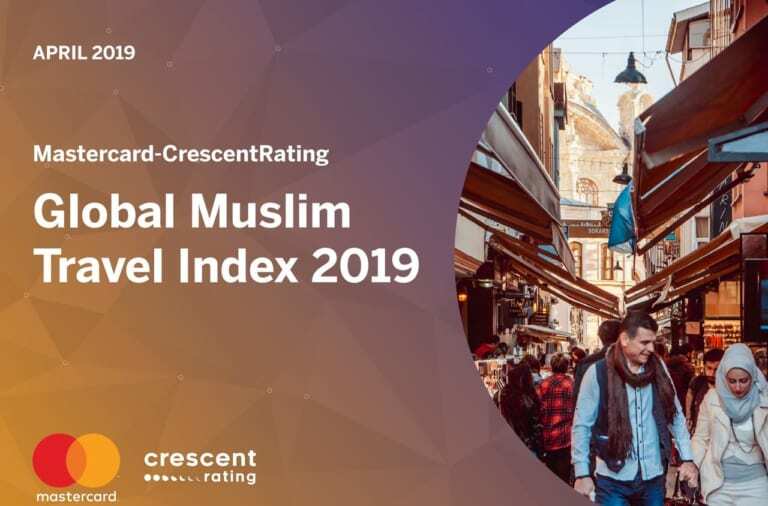 In the previous years, big cities in Japan such as Tokyo and Osaka has started providing Muslim Friendly hospitality in certain areas as a consequences of high demand from inbound Muslim tourist and Muslim who resides in Japan. 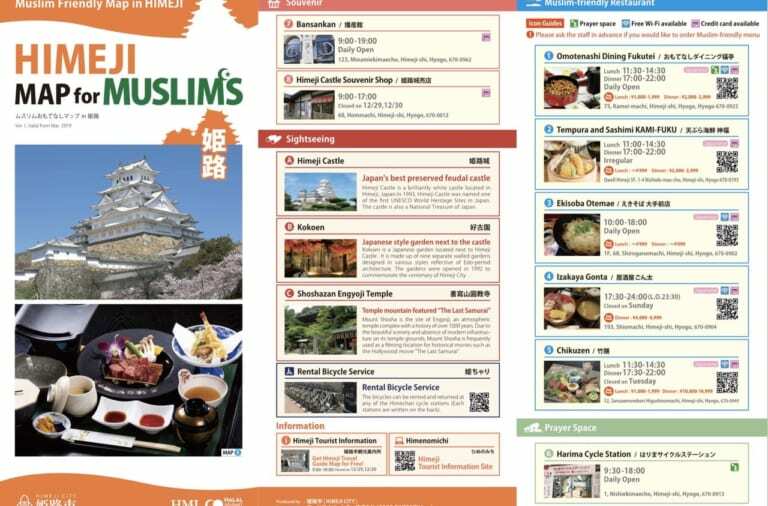 And presently, Himeji, the second largest city in Hyogo Prefecture which is famous for it’s majestic white Castle, has becoming a Muslim Friendly city as they started providing a prayer room and muslim friendly foods. Regarding the following, now you are able to explore Himeji with Himeji Map for Muslim. There are plenty of various activities you can experience here. 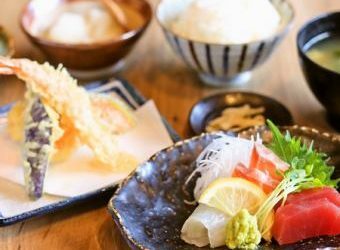 This restaurant serves delicious conger eel (Anago) that is used in various kind of dish. 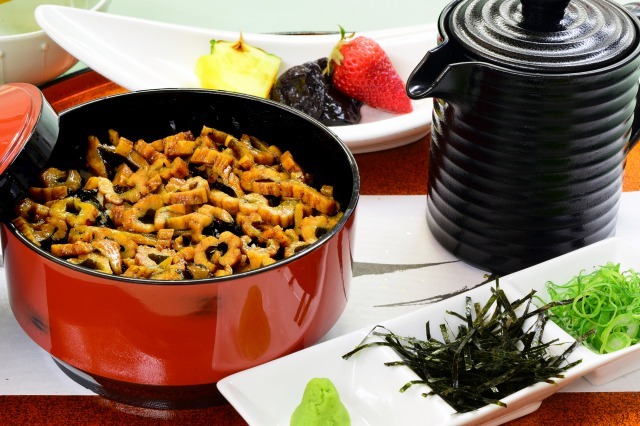 The most recommended one is their authentic Anago-don, which is very popular that has become Himeji’s local menu that attracts many inbound tourist. 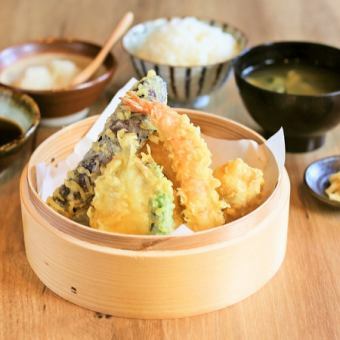 This restaurant’s tempura set menu is very value for money as food comes in a large portion. 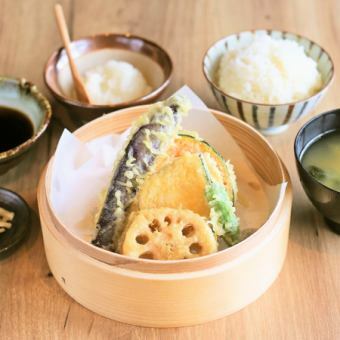 The taste is perfect for lunch. 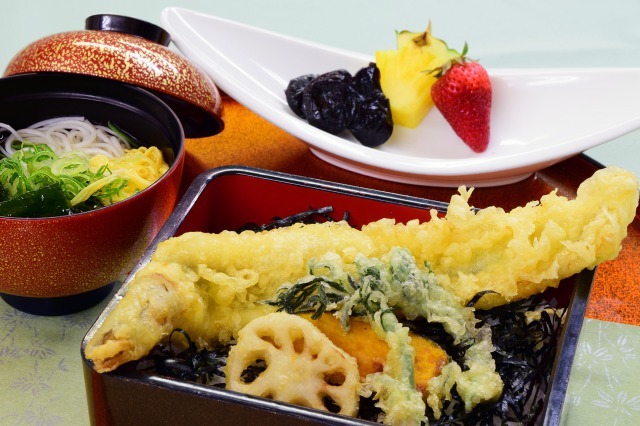 Kamifuku does well with the batter that create a very light and crisp texture, which suit every each of the customer’s appetite. 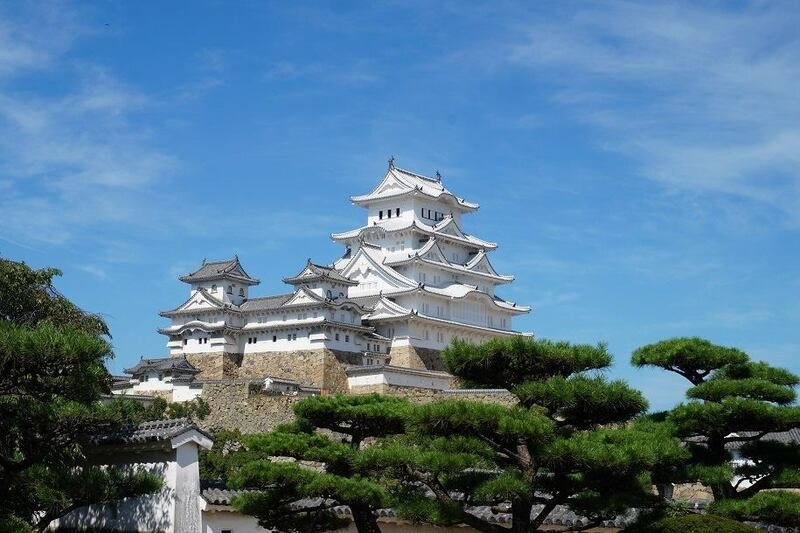 The iconic castle in the middle of Himeji is plausibly the most magnificent and best preserved in Japan. While many castles have been knocked down by war and fire or reconstructed, Himeji remains fully undamaged. 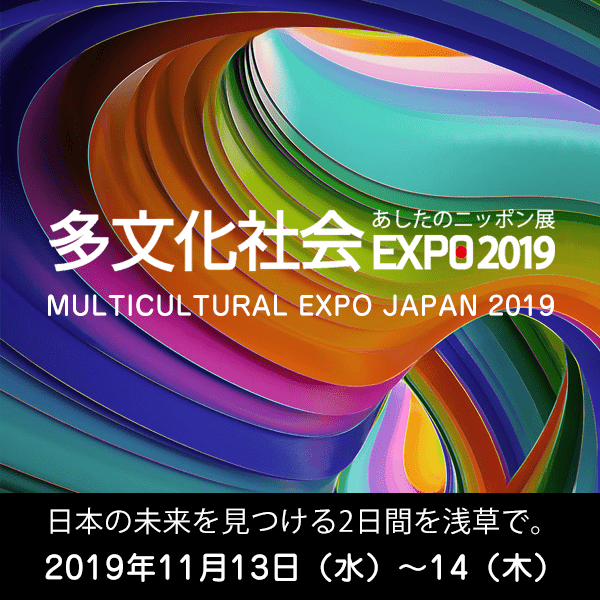 This exclusive artifact of historical Kansai offers an extraordinary view into Japan’s history. 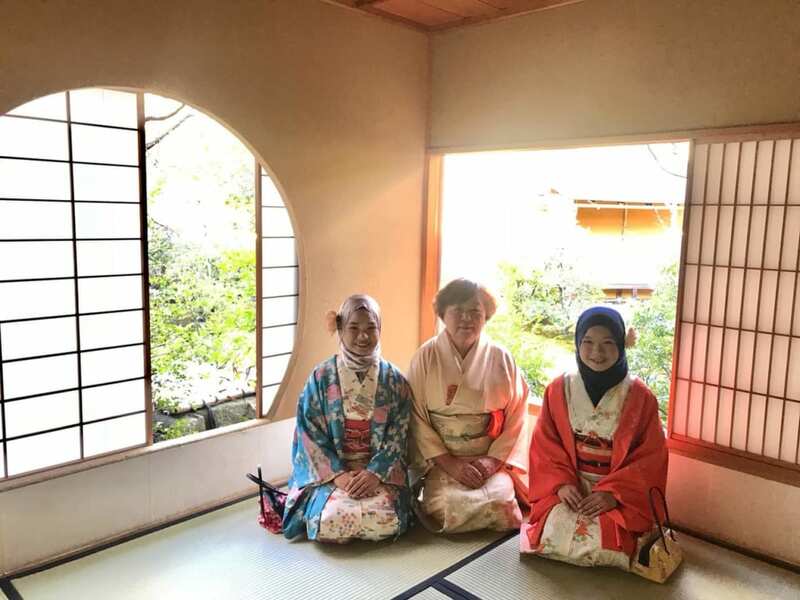 You can experience wearing kimono too while taking detours around Himeji and dive into the Japanese traditional background by having a sip of green tea at the Kokoen garden. 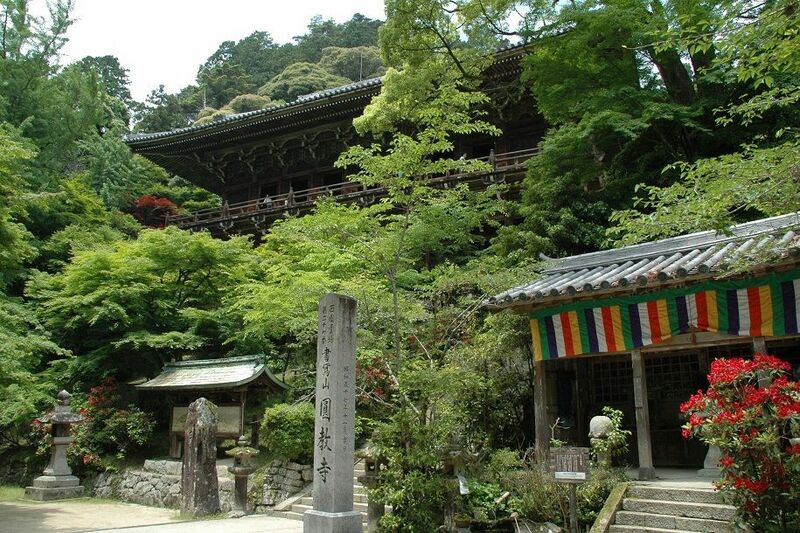 This is a great chance to stroll through Mt Shosha and enjoy the soothing air of Engyoji. A ropeway will take you up midway to the mountain and you can take a mini bus or walk up 800 meters on a gentle incline. 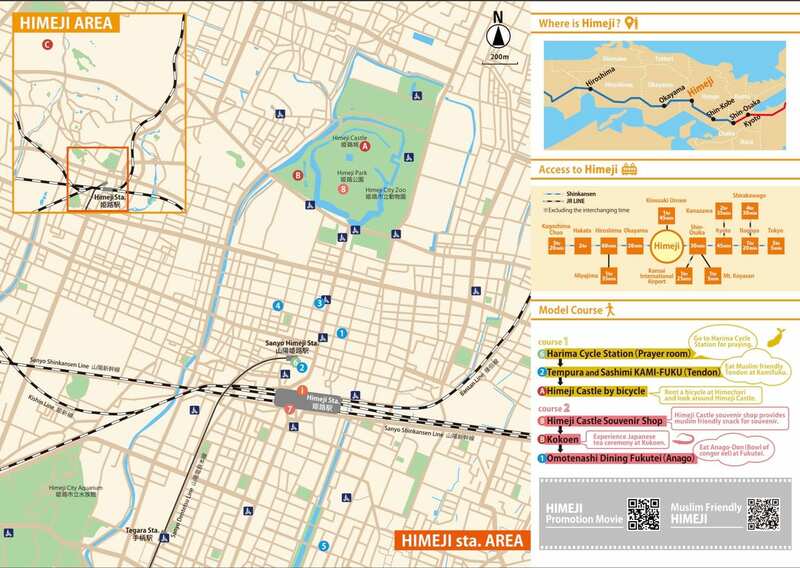 The distance between Himeji station and Himeji Castle is about a kilometer, making it just right for cycling. 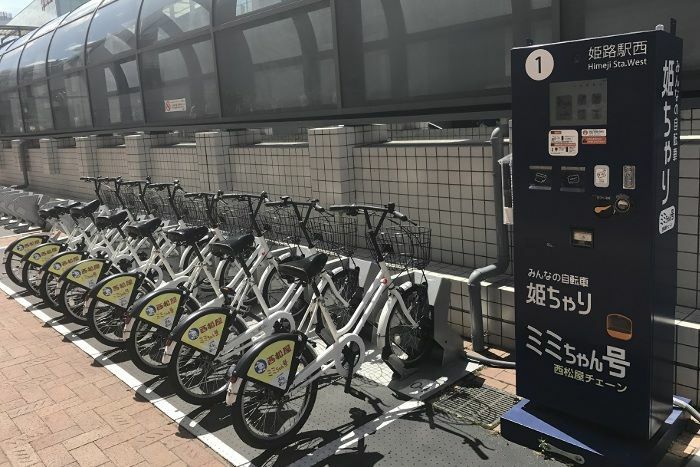 You can rent a bike from one of the Himechari. If you travel around on a bike, you might discover some unexpected treasures. 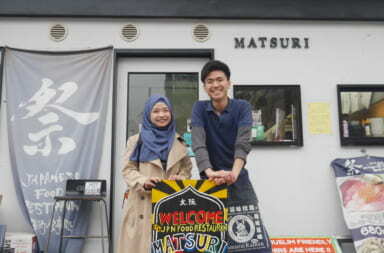 The rental fare cost for Himechari is 100 yen a day. You can ride the bikes unlimitedly all day for the base price if you constantly check them into the stations every with in 60 minutes. 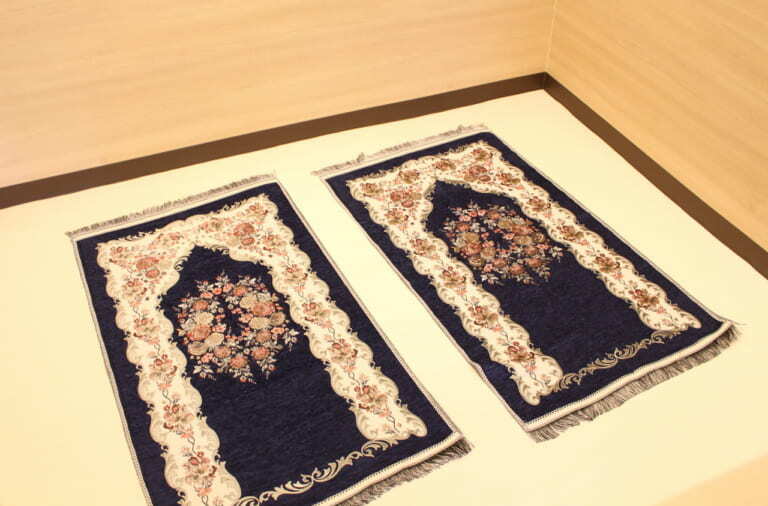 The increasing in numbers of Muslim tourists and Muslim living in Himeji has made Himeji city installed a prayer room inside Harima Cycle Station that located right in front of JR Himeji Station. 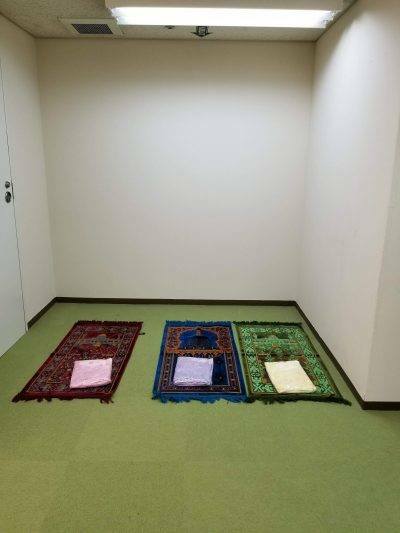 There is as well the wudhu’ space provided. 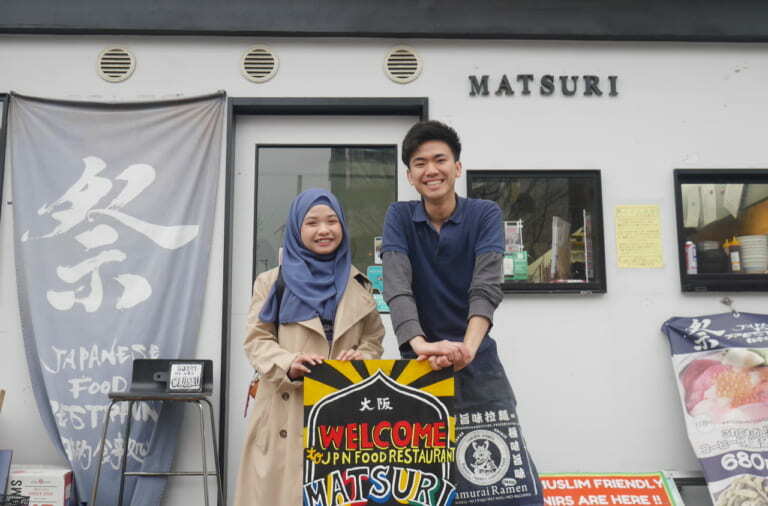 Definitely you will get a total new experience in Himeji beyond the major cities in Japan. Do watch this video out!